We’ve found great deals at 99 hotels! 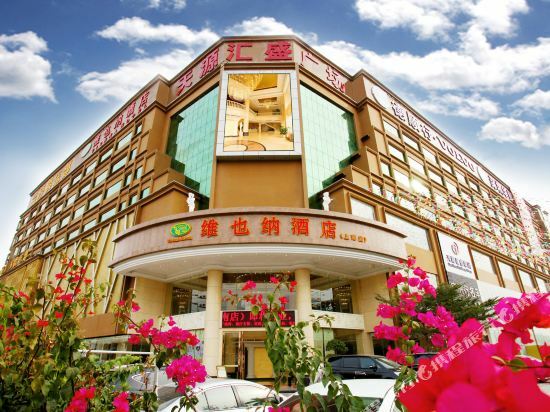 <br/>Opened to the public in 2005, The Vienna Hotel (Weiyena Jiudian) is a business hotel located in Bao’an International Airport. 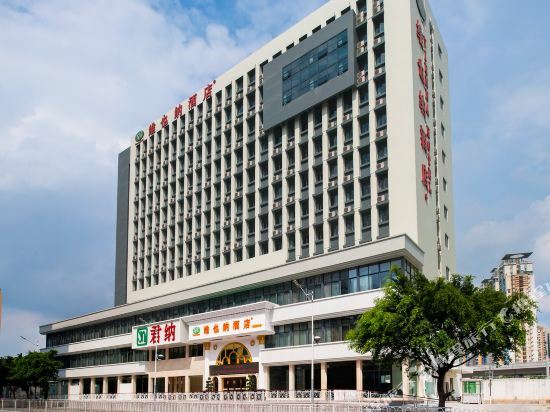 For travelers on the go, this <a target="_blank" href="http://www.chinatravel.net/china-destinations/shenzhen/cityintroduction-63.html">Shenzhen</a> hotel's location directly at the airport can't be beat. Guestrooms are oufitted with all the usual modern facilities. 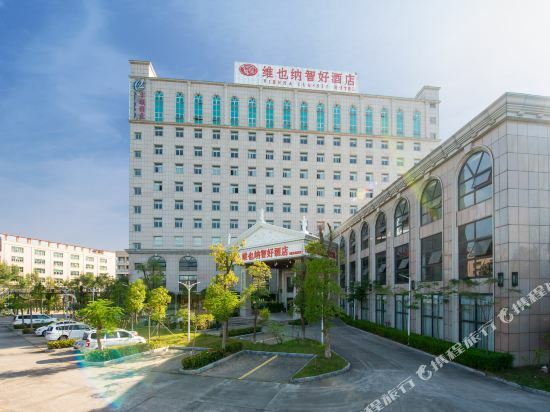 The Vienna Hotel (Henggang Xincheng) (Weiyena Jiudian Henggang Xincheng Dian) is 9 km (5.5 mi) from the Luohu Railway Station and about a 30-minute drive from the Luohu Port. Rooms in this Shenzhen hotel are complete with broadband Internet and flat screen TV, as well as all the standard amenities. 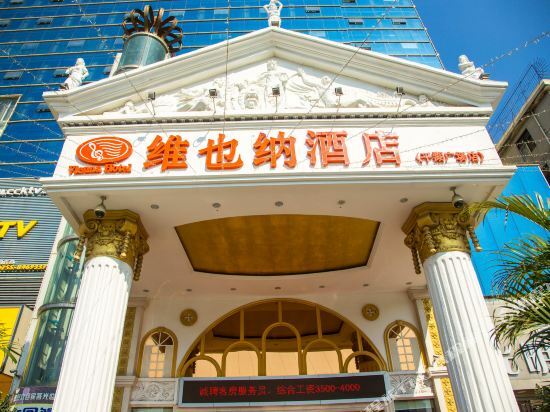 This Shenzhen hotel boasts a Chinese restaurant with private rooms as well as a Western restaurant. Guests may also enjoy warm beverages in the coffee shop and tea house. Stiffer drinks can be ordered from in the hotel bar. Business travelers may use the hotel’s meeting rooms to hold their conferences. Leisure facilities include a sauna and spa to revitalize guests, and the hotel offers massage services. A nightclub opens its doors for evening entertainment. 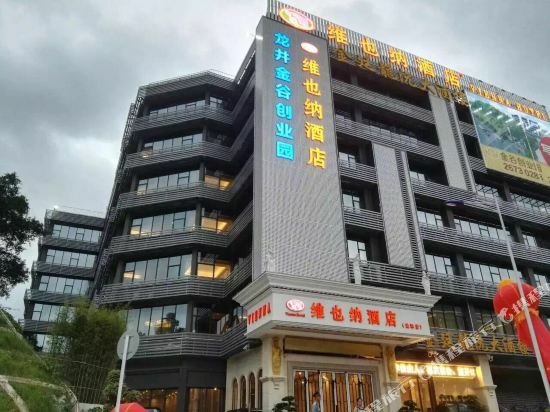 The Vienna Hotel (Henggang Xincheng) (Weiyena Jiudian Henggang Xincheng Dian) is 9 km (5.5 mi) from the Luohu Railway Station and about a 30-minute drive from the Luohu Port. 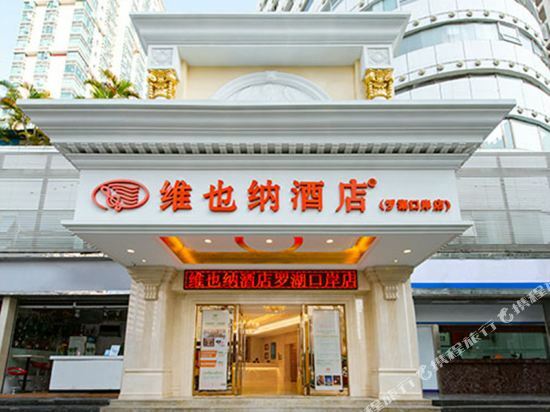 <br><br>Rooms in this Shenzhen hotel are complete with broadband Internet and flat screen TV, as well as all the standard amenities.<br><br>This Shenzhen hotel boasts a Chinese restaurant with private rooms as well as a Western restaurant.<br> <br>Guests may also enjoy warm beverages in the coffee shop and tea house. Stiffer drinks can be ordered from in the hotel bar.<br><br>Business travelers may use the hotel’s meeting rooms to hold their conferences.<br><br>Leisure facilities include a sauna and spa to revitalize guests, and the hotel offers massage services. A nightclub opens its doors for evening entertainment. 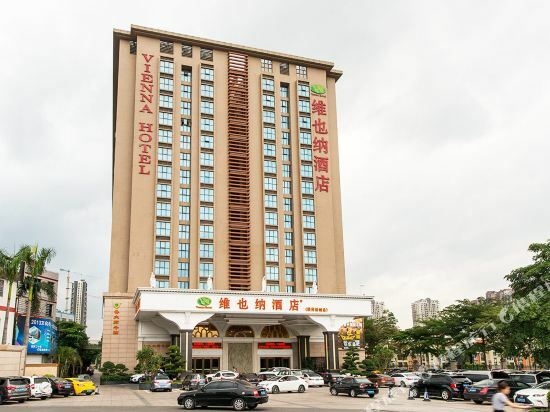 &lt;br/&gt;Opened to the public in 2005, The Vienna Hotel (Weiyena Jiudian) is a business hotel located in <b>Bao’an International Airport</b>. 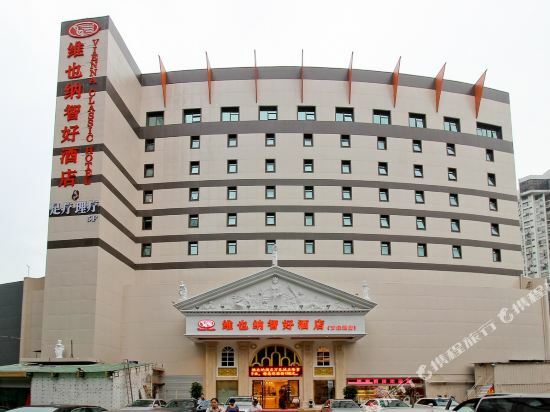 For travelers on the go, this &lt;a target="_blank" href="http://www.chinatravel.net/china-destinations/shenzhen/cityintroduction-63.html"&gt;Shenzhen&lt;/a&gt; hotel's location directly at the airport can't be beat. Guestrooms are oufitted with all the usual modern facilities. 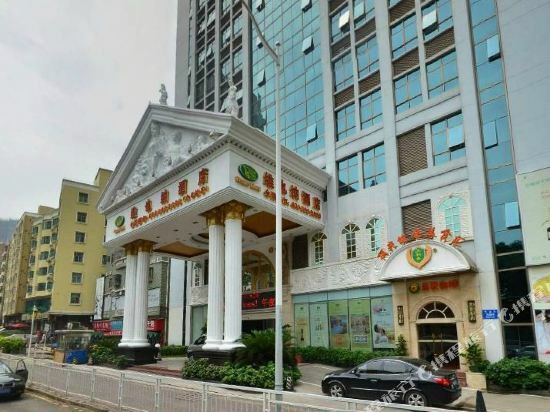 The Vienna Hotel Shenzhen MIXC Branch (Weiyena Jiudian Shenzhen Wanxiangchengdian) is situated in central Shenzhen's Luohu District. Several lines of Shenzhen Metro can be reached with just 5 minute's walk, providing easy access to most areas of the city. 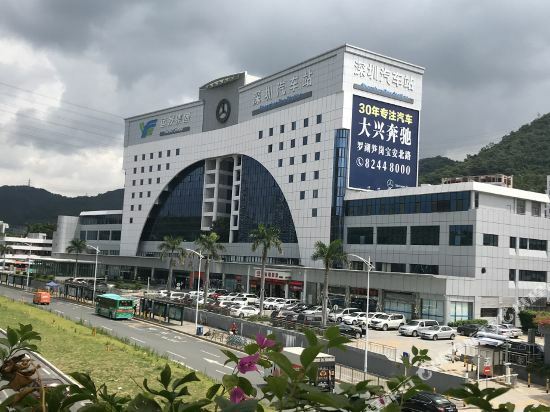 Shenzhen Railway Station is less than 2 km (1 mi) away while it will take around 80 minutes to reach the airport by car. Those traveling on business can take advantage of the business center. Guests with free time can pay a visit to the gym, massage room or sauna. 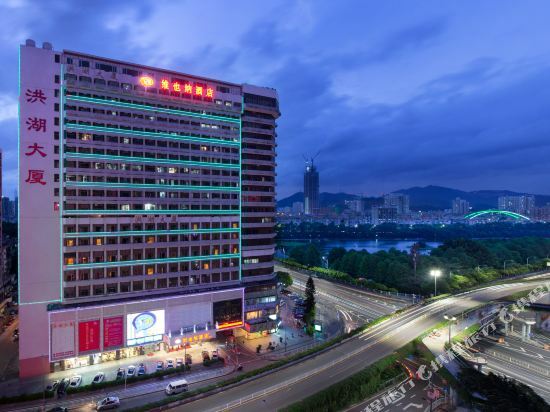 This Shenzhen hotel offers free parking on site as well as Wi-Fi access in public areas. 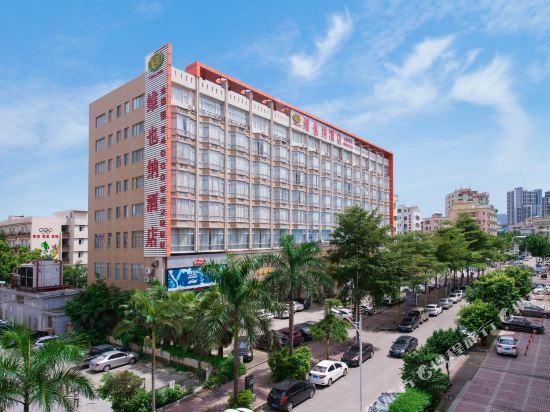 VIENNA HOTEL is located in Jinghu Mansion on Renmin Nan Lu, adjacent to Luohu Commercial City, Shenzhen Railway Station and the long-distance bus station. <br><br>All rooms are equipped with broadband Internet access. The room types include deluxe king sized rooms, deluxe twin rooms and fashion king sized rooms. 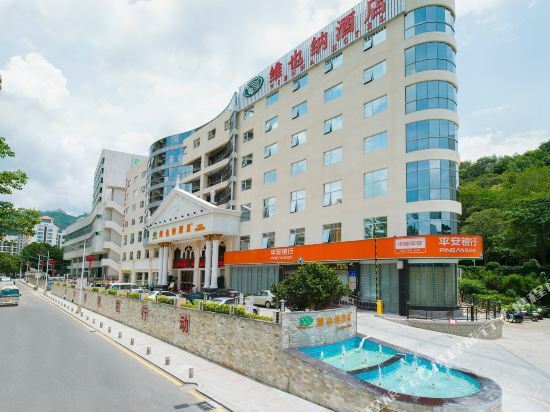 The&nbsp;Vienna&nbsp;Hotel&nbsp;(Shenzhen&nbsp;Yinhudian)&nbsp;is&nbsp;located&nbsp;in&nbsp;Bijia&nbsp;Hill&nbsp;and&nbsp;Yinhu&nbsp;Lake&nbsp;Scenic&nbsp;Area.&nbsp;Those&nbsp;traveling&nbsp;by&nbsp;car&nbsp;will&nbsp;find&nbsp;transit&nbsp;to&nbsp;Shenzhen&nbsp;Convention&nbsp;and&nbsp;Exhibition&nbsp;Center,&nbsp;Luohu&nbsp;Port&nbsp;and&nbsp;Futian&nbsp;Port&nbsp;to&nbsp;take&nbsp;about&nbsp;ten&nbsp;minutes&nbsp;and&nbsp;the&nbsp;Shenzhen&nbsp;Bao'an&nbsp;International&nbsp;Airport&nbsp;30&nbsp;minutes. <br> <br>In-room&nbsp;facilities&nbsp;include&nbsp;international&nbsp;direct-dial&nbsp;and&nbsp;mini&nbsp;bar&nbsp;to&nbsp;make&nbsp;guests&nbsp;feel&nbsp;at&nbsp;ease. 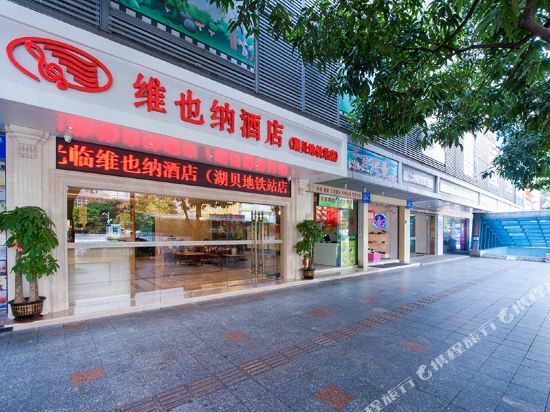 <br> <br>The&nbsp;hotel&nbsp;restaurant&nbsp;provides&nbsp;both&nbsp;Chinese&nbsp;and&nbsp;Western&nbsp;dishes&nbsp;for&nbsp;people&nbsp;to&nbsp;feast&nbsp;on.&nbsp;Guests&nbsp;can&nbsp;also&nbsp;sip&nbsp;a&nbsp;cup&nbsp;of&nbsp;tea&nbsp;in&nbsp;the&nbsp;tea&nbsp;house&nbsp;or&nbsp;savor&nbsp;a&nbsp;cup&nbsp;of&nbsp;coffee&nbsp;in&nbsp;the&nbsp;coffee&nbsp;shop&nbsp;in&nbsp;the&nbsp;afternoon.&nbsp; <br> <br>Business&nbsp;travelers&nbsp;can&nbsp;take&nbsp;advantage&nbsp;of&nbsp;a&nbsp;host&nbsp;of&nbsp;business&nbsp;services&nbsp;in&nbsp;the&nbsp;commercial&nbsp;center. <br> <br>Recreational&nbsp;options&nbsp;here&nbsp;are&nbsp;somewhat&nbsp;limited&nbsp;but&nbsp;guests&nbsp;can&nbsp;enjoy&nbsp;at&nbsp;the&nbsp;sauna&nbsp;or&nbsp;play&nbsp;a&nbsp;game&nbsp;of&nbsp;chess&nbsp;or&nbsp;cards. 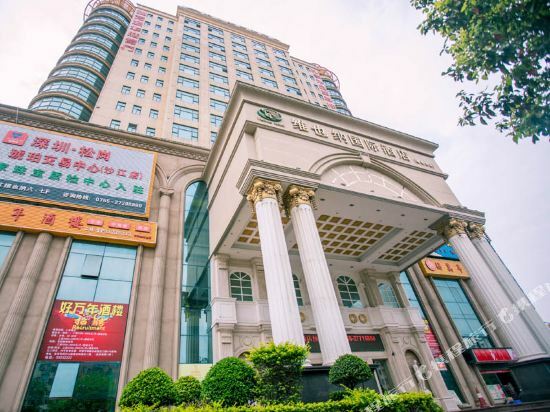 The Vienna Hotel Shenzhen Shuanglong Subway Station branch (Weiyena Jiudian - Shenzhen Shuanglong Ditie Zhan dian) is located near Exit D of the Metro Line 3 Shuanglong Station. 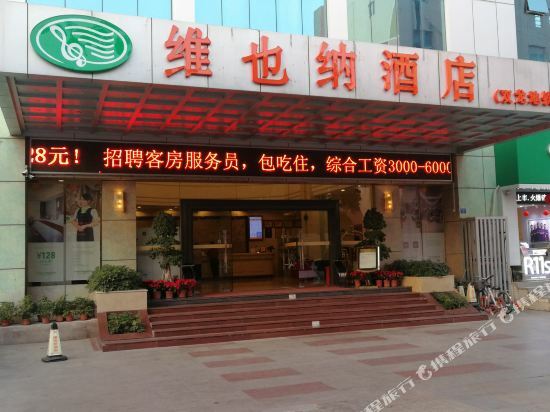 <br><br>Wi-Fi in public areas and free parking are available to guests at this Shenzhen hotel. 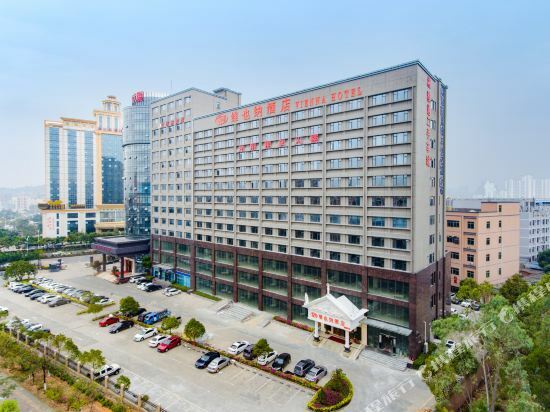 The Vienna Hotel (Shenzhen Shajiang Road) (Weiyena Guoji Jiudian Shenzhen Shajiang Lu Dian) is about a 20-minute drive from the Fenghuangshan scenic area and an 18-minute drive from the Shenzhen Waterlands Resort.<br><br>This Shenzhen hotel has a business center and meeting facilities. Additionally, Wi-Fi is provided in hotel public areas. If you want to stay in the best hotel in Shenzhen, China, please come to Trip.com for a custom trip. 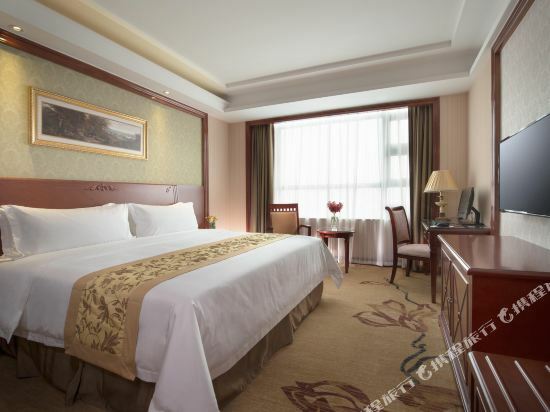 Staying in exclusive Shenzhen Vienna hotel Trip.com offers, you can fully relax and enjoy the stay in Shenzhen and around Shenzhen. 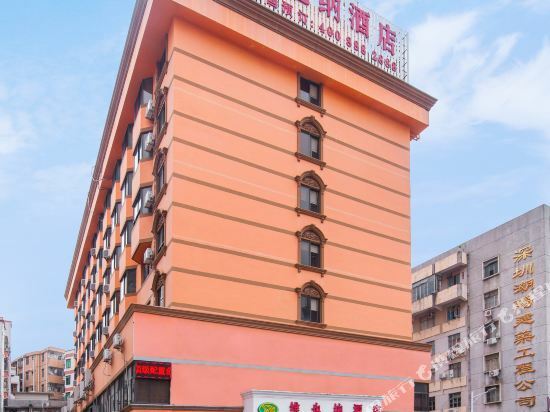 All these Shenzhen Vienna hotels lead in the industry in aspects of environment and recreation facilities, providing the best hotel service in Shenzhen. 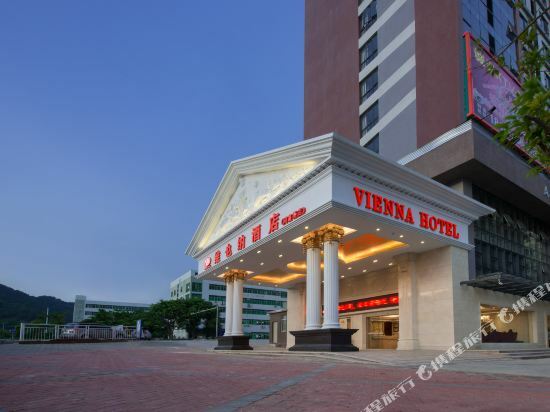 To ensure that you can find the latest Vienna hotel in Shenzhen, the latest hotel price as well as hotel facilities and indoor facilities information will be offered. 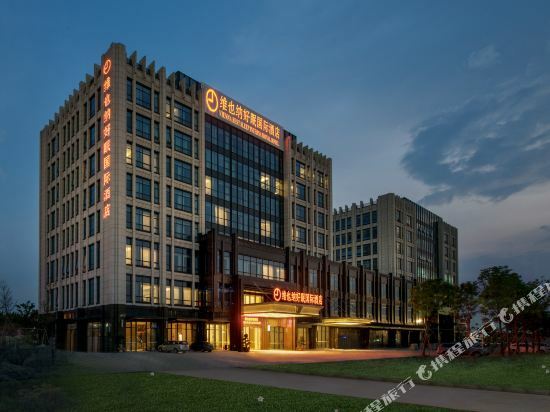 In the meantime, detailed photos of Shenzhen Vienna hotel will be displayed, making you know quickly whether hotel’s interior environment meets your taste. 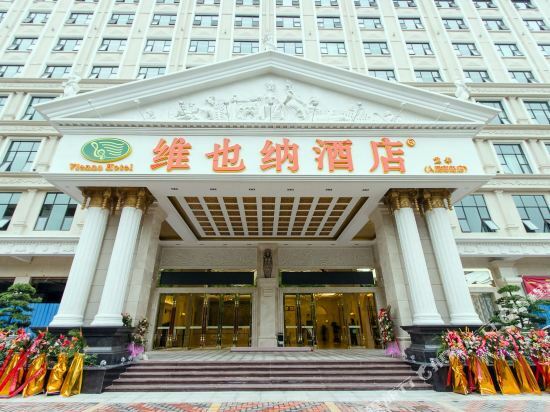 Besides, you can know specific location and reviews on Shenzhen Vienna hotel from millions of users. 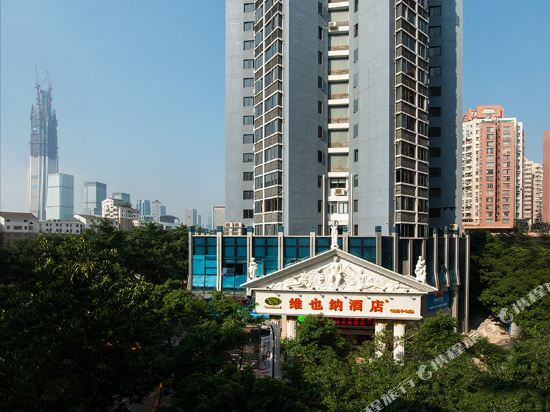 If you want a nice room with limited budget, please filter through price and distance to get an appropriate Shenzhen Vienna hotel. 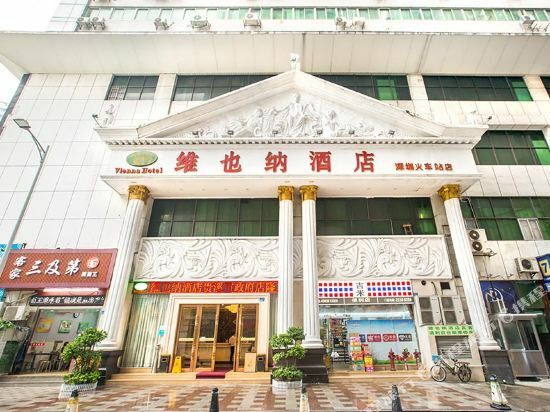 To ensure you can experience the best Shenzhen Vienna hotel, users and we give a comprehensive rating on hotel, which gives useful help. 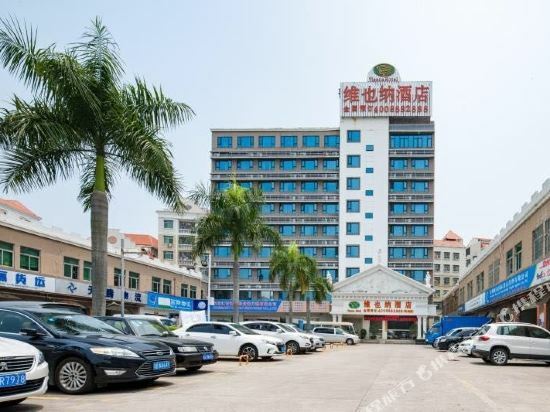 Believe it or not, as the biggest online travel service company, we have the best service assurance and perfect users’ experience to meet your requirements in different aspects, no matter it’s Shenzhen hotel or Shenzhen Vienna hotel.